John Marsh of GtC explains how a new framework could allow independent network operators to provide new water and wastewater connections, providing beneficial market competition for developers. April this year saw a significant shake-up of the water market, as competition and choice have been introduced to the last area of utility monopoly — the ownership of water and wastewater networks on new developments. 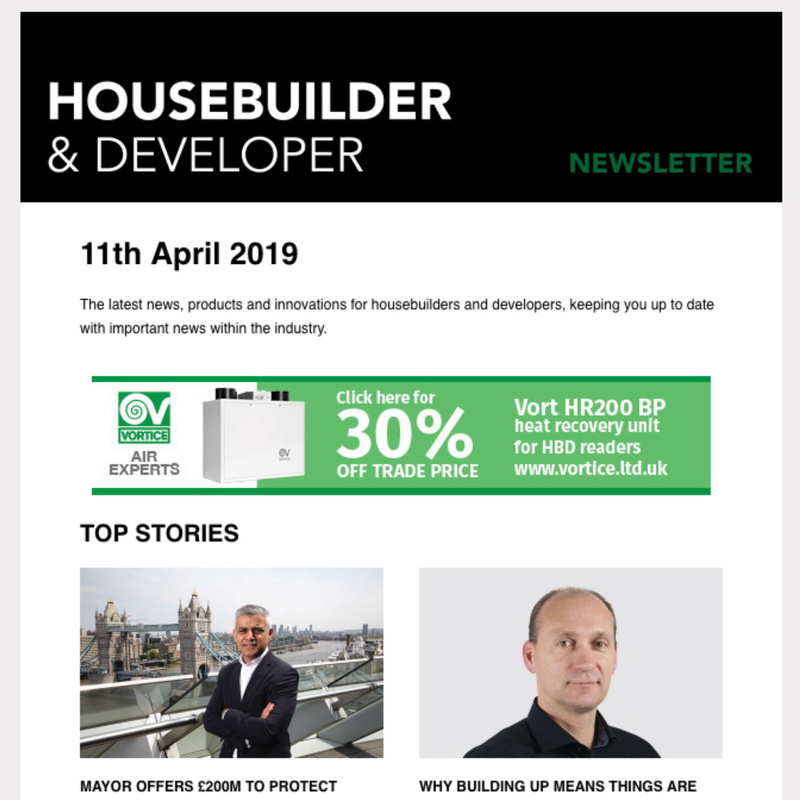 The changes held out the promise that the housebuilding industry could finally look forward to seeing the water market opening up in the same way as the gas and electricity markets did 20 years ago, to the great benefit of developers. 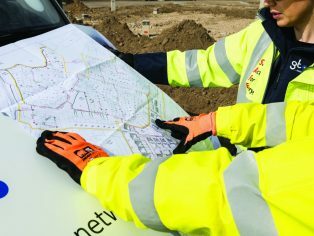 Today, the majority of new gas and electricity connections are provided by independent network operators, and now the same could be true of new water and wastewater connections. The framework that was put in place by Ofwat earlier this year supports the development of genuine competition in the water market. For the first time, developments and projects of all sizes, rather than just the very largest developments, have the opportunity to choose which network operator to work with for new water and wastewater connections, rather than being obliged to default to the local water company. Choice generates competition, which can deliver significant benefits to customers, including lower prices, better customer services and innovative supply solutions. Recognising the potential importance of these changes, the HBF set up a commit- tee to consider issues arising from it, and Water UK worked with Ofwat to agree and implement the changes. Now that a few months have passed since these changes came into force, it is a good time to consider their impact. NAV licences are the means by which independent water and wastewater operators are licensed by Ofwat to provide services, rather than the incumbent water company, on a per scheme basis. The NAV becomes the water company and replaces the incumbent. NAVs can install the site network or adopt networks installed by SLPs and are then responsible for managing the network and billing customers. Barriers to competition (which Ofwat identified in a 2017 investigation), such as the way in which tariffs for bulk supply and income-offset were calculated by the water companies, meant that it was only financially viable for NAVs to work on the largest sites. These blocks were swept aside in April by the new arrangements. Not only is it easier to establish what it will cost to connect a new development to the existing water network, but charges are fairer too, with new connections not having to pay for pre-existing network issues. All this has set the scene for robust competition, which could unlock substantial benefits for the construction industry. But how much has actually changed? As with all major changes, it takes time for a market to adjust to the new realities. NAVs, used to negotiating for a very limited number of projects, are scaling up their teams to meet the new demand, without compromising on the quality of customer service that they can offer. Ofwat, too, has undertaken to streamline the licensing process to avoid the delays that used to concern developers opting to work with independent network providers. 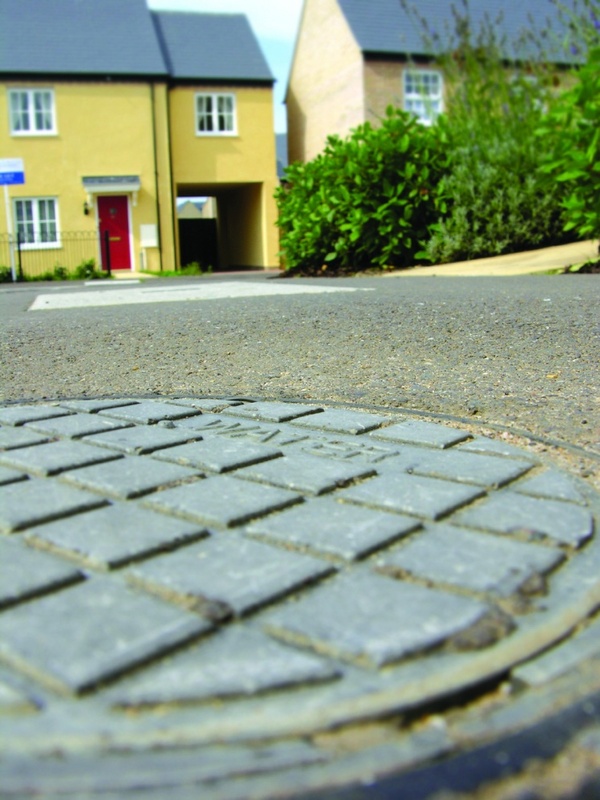 More still needs to be done to raise awareness among housebuilders and developers of the opportunities now on offer if new water and wastewater connections are to see the level of competition achieved in the gas and electricity markets; a level of competition taken for granted by the new-build industry. will be the case for water connections as the new market develops. 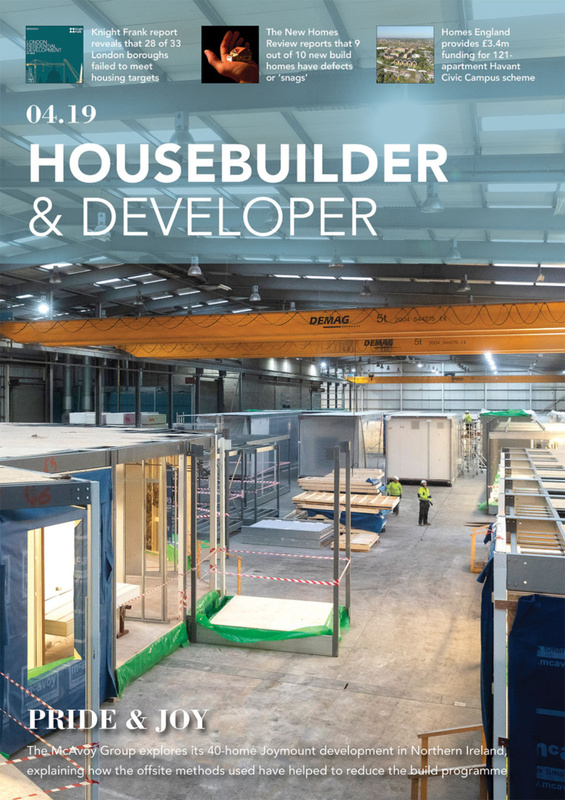 New entrants will increase the level of competition at the network level, ensuring that the market continues to deliver competitive prices and high levels of customer service for new water connections for housebuilders. No longer bound to work with the local water company, developers can incorporate water procurement into a multiutility approach, working with a single provider to source all the utilities for a site, thereby saving time and money in the procurement process. Installation of the utilities can also be organised through a single schedule, avoiding unnecessary delays and streamlining the process to deliver projects on time. It may be a work in progress, but all the indications are that the changes introduced in April have indeed paved the way for the “significant change from the past” that Ofwat predicted. Now it is up to housebuilders and developers to make the most of it.